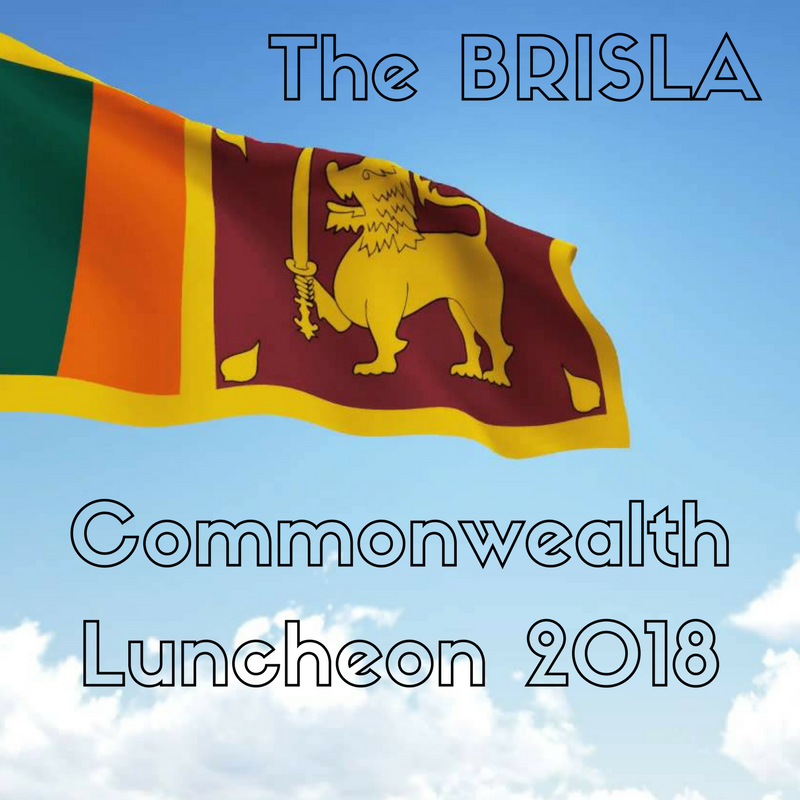 The BRISLA Awards celebrates local champions who embody BRISLA’s mission to achieve a cohesive, fair and prosperous society. Those shortlisted ahead of the evening were able to demonstrate to BRISLA how they had excelled in this quest and rightly earned their right to attend the prestigious awards thanks to their fantastic work within their own sphere. 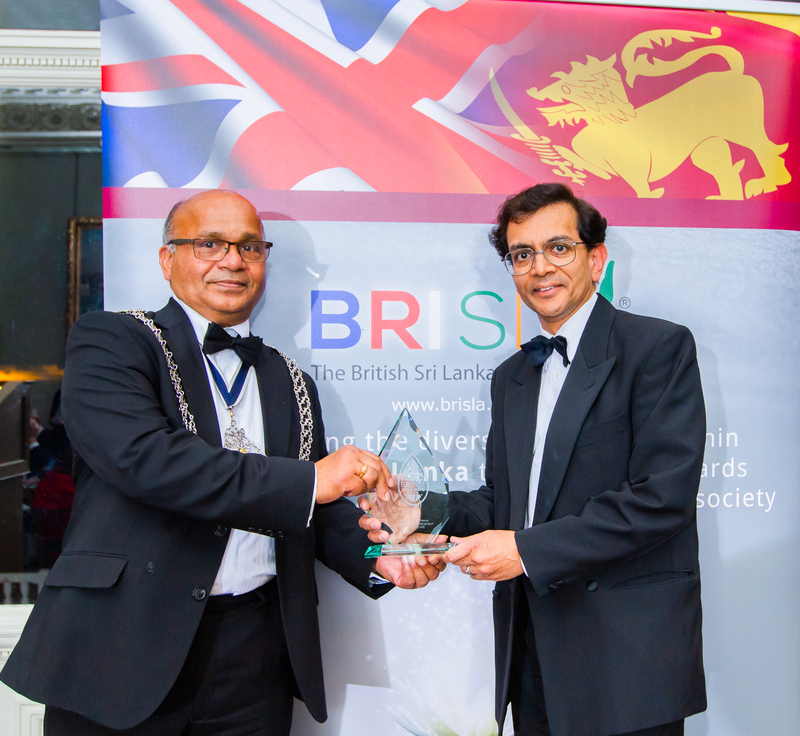 The winners were praised for their commitment by Dr Sivardeen, who opened the evening’s awards with an engaging speech. 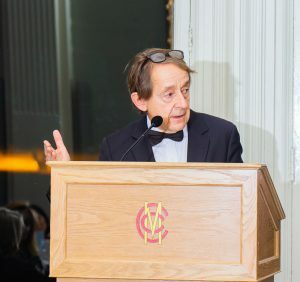 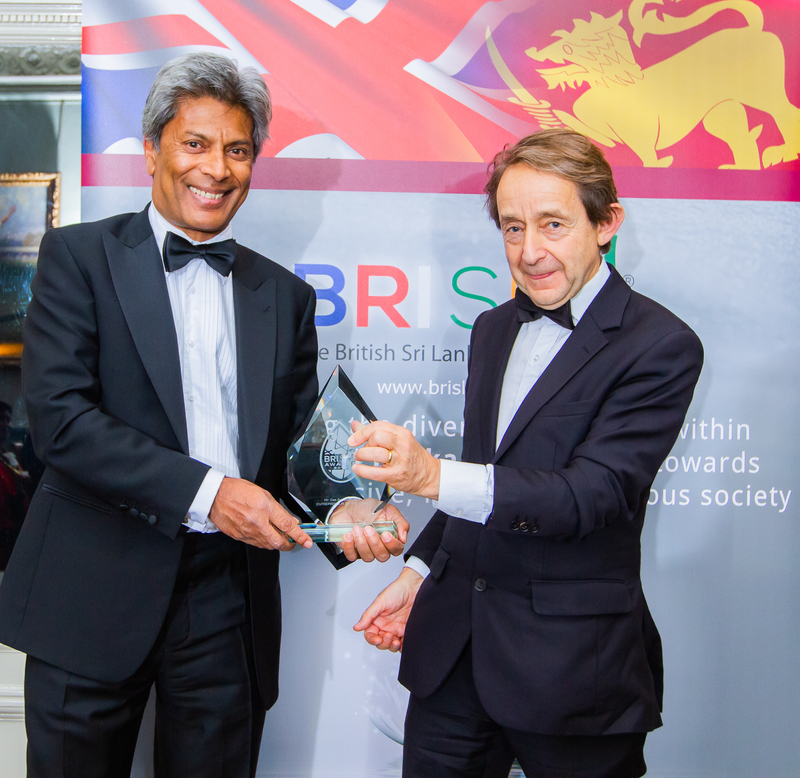 Sir Anthony Seldon, Vice Chancellor of Buckingham University, Wasim Khan MBE, CEO of Leicestershire Cricket Club, H.E. James Dauris British High Commissioner to Sri Lanka and Ambassador to the Maldives and H.E. 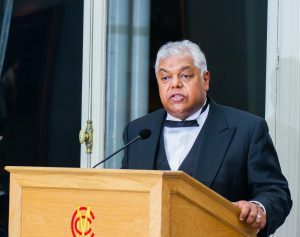 Sugeeshwara Gunaratna, Acting Sri Lankan High Commissioner to the UK delivered enthralling speeches relating to leadership, diversity and relations between the UK and Sri Lanka. 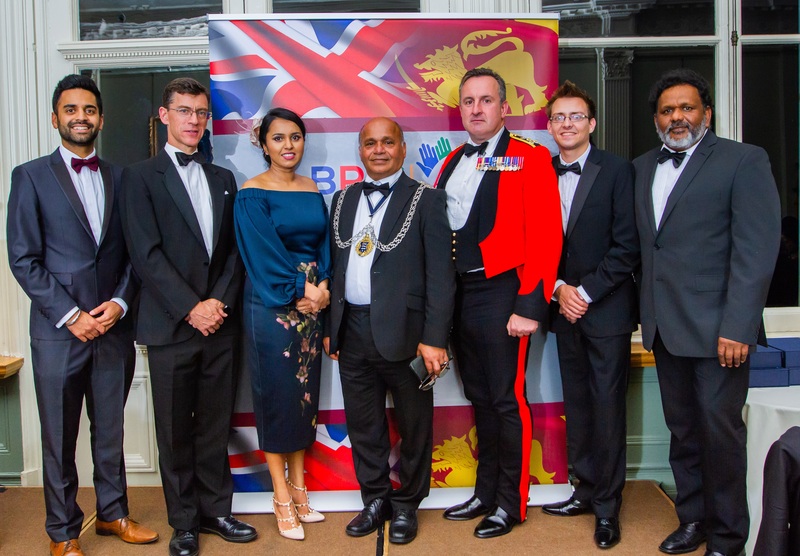 Guests in attendance at the Awards witnessed six overall winners receive their Outstanding Achievement and Contribution accolade across a four focus areas of: Healthcare; Literary Arts; Performing Arts and; Entrepreneurship. 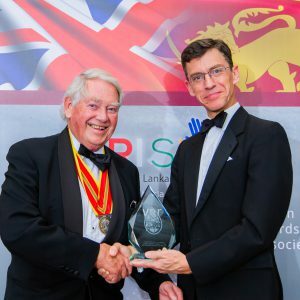 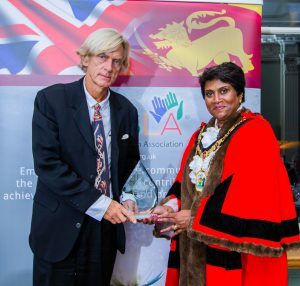 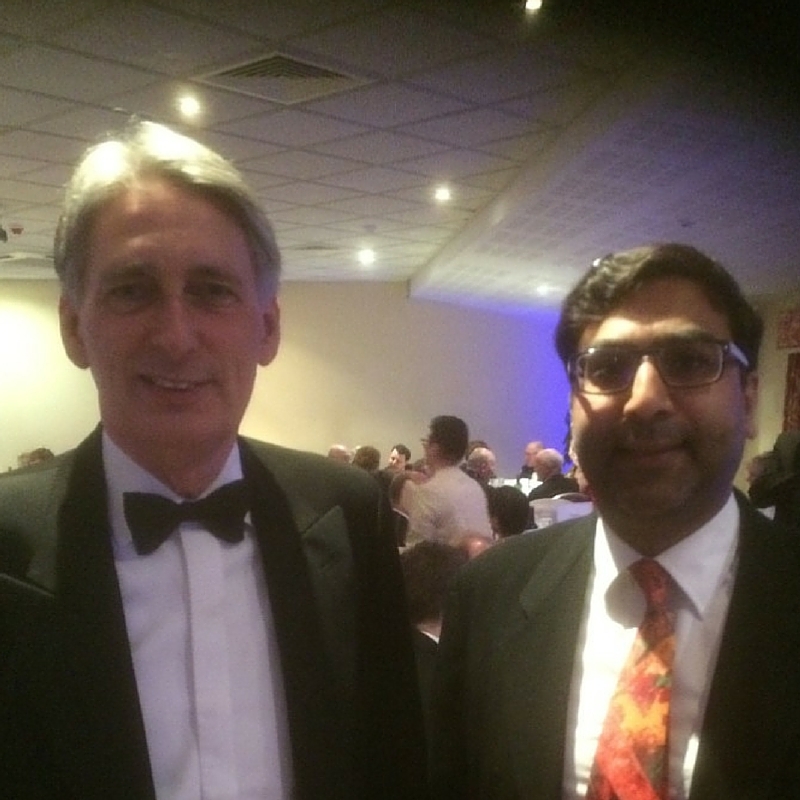 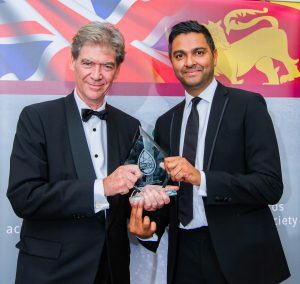 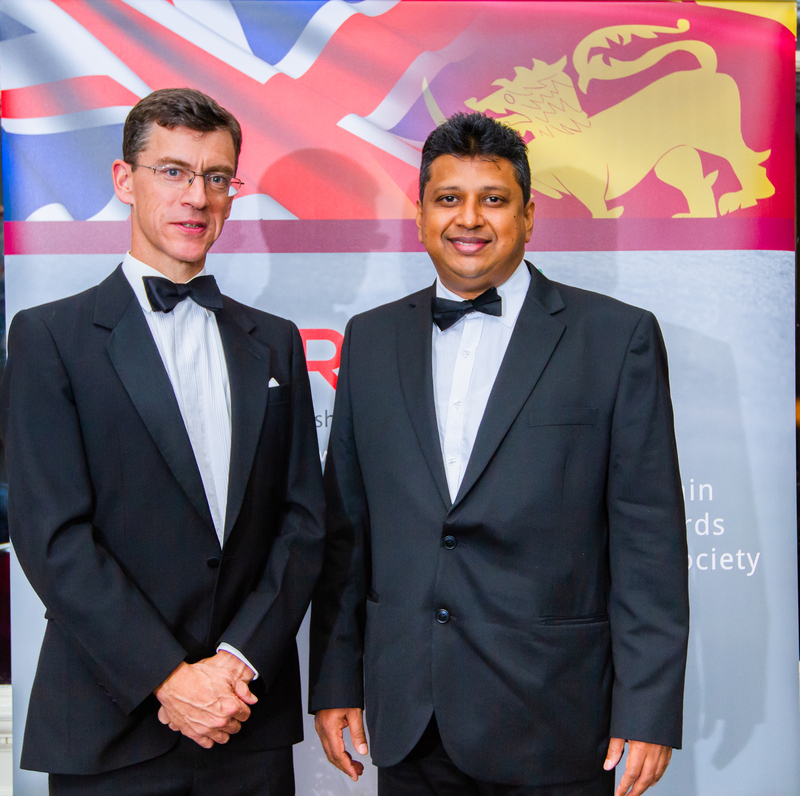 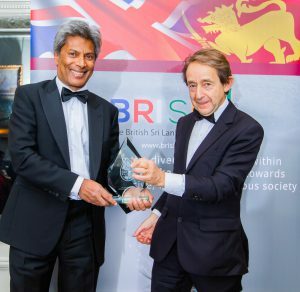 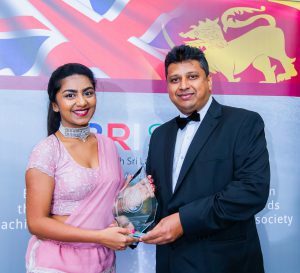 Two special awards of Lifetime Achievement and Outstanding Friend to the British Sri Lankan were also crowned winners on the night. 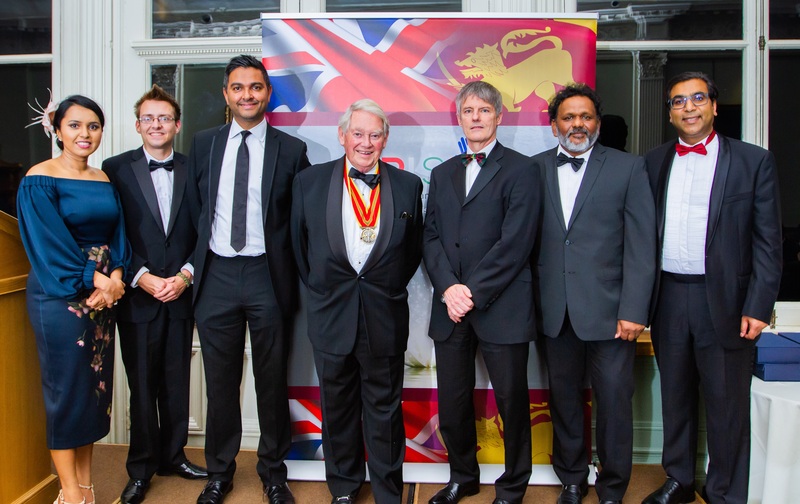 o presented by Wasim Khan MBE, CEO of Leicestershire Cricket Club. Dr Sivardeen commented on the Awards evening: ‘These pioneering awards pay tribute to the amazing work and dedication of secret heroes and this evening was about saying thank you and acknowledging the impact they all have. ‘BRISLA was established over four years ago, and we have made great strides in our mission to promote diversity and integration in our community. 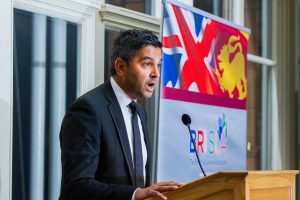 But there is still a way to go, particularly now in unsettling times ahead of Brexit.